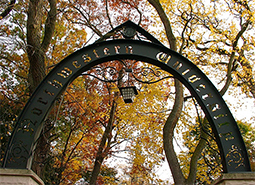 We welcome your interest in the graduate chemistry program at Northwestern University, and are certain you will find that Northwestern and Evanston provide a stimulating and supportive environment for exciting research and rewarding graduate studies. Welcome to our Winter 2019 newsletter! We have weathered another polar vortex, including a brief closure at Northwestern, but the Department has stayed focused and dedicated to our goals of this new year. To celebrate the people and success of the Department—and to provide a much-needed break in the gray winter weather—we had a late-winter celebration and I delivered the State-of-the-Department address. Pictures from this event can be found here. Enjoy the latest happenings! 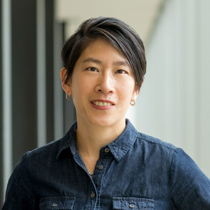 The 2018 Highly Cited Researchers List from Clarivate Analytics was recently released, and Northwestern Chemistry is well-represented! This list recognizes world-class researchers for their exceptional research performance based on multiple highly cited papers that rank in the top 1% by citations for field and year in Web of Science. Visit Northwestern Scholars to learn more about the body of research being conducted by Northwestern Chemistry.